Industry trade shows like IFA have a tendency of burying less bombastic news. 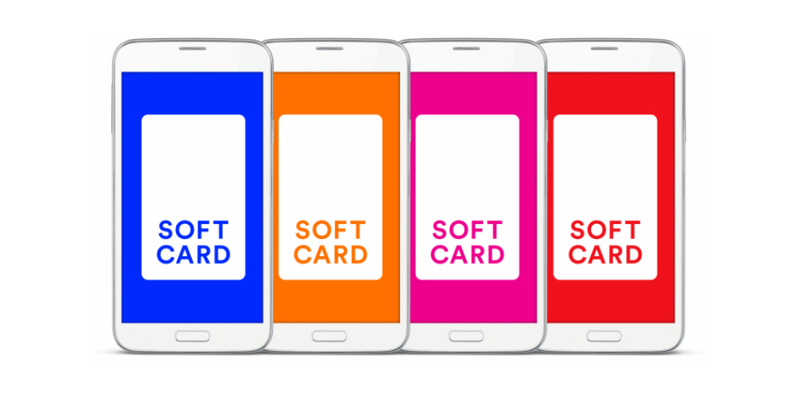 For that reason, you may not have heard that the carrier-formed payment collective, formerly referred to as Isis, has undergone a rebranding, and will henceforth be known as Softcard. The change was necessitated, of course, by the emergence of the violent Islamist group in the Middle East, whose translated English name is often shortened to the acronym ISIS. Other than a name change and new logo, much remains the same – in fact, the smartphone app will retain the Isis brand until an updated version is released “in the next few weeks.” So much for a major relaunch.